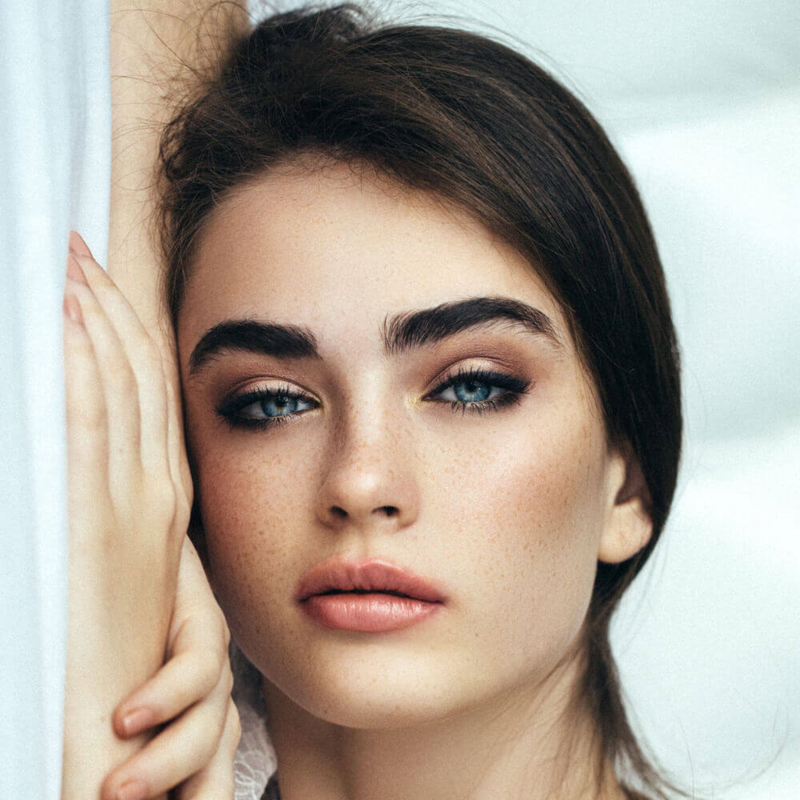 Under the skilled guidance of plastic surgeon Dr. Fara Movagharnia, The Center for Cosmetic & Reconstructive Surgery has been providing Atlanta, GA with some of the best and most advanced cosmetic results for decades. With attentive care, personalized treatment plans, and outstanding outcomes, our patients always leave feeling confident and looking rejuvenated. Our wide variety of treatment options that cater to your needs make our practice a top choice for plastic surgery. We invite you to contact us and set up a consultation to better learn about the many services we can provide you. We offer a number of breast enhancing and resizing procedures to rejuvenate your appearance. 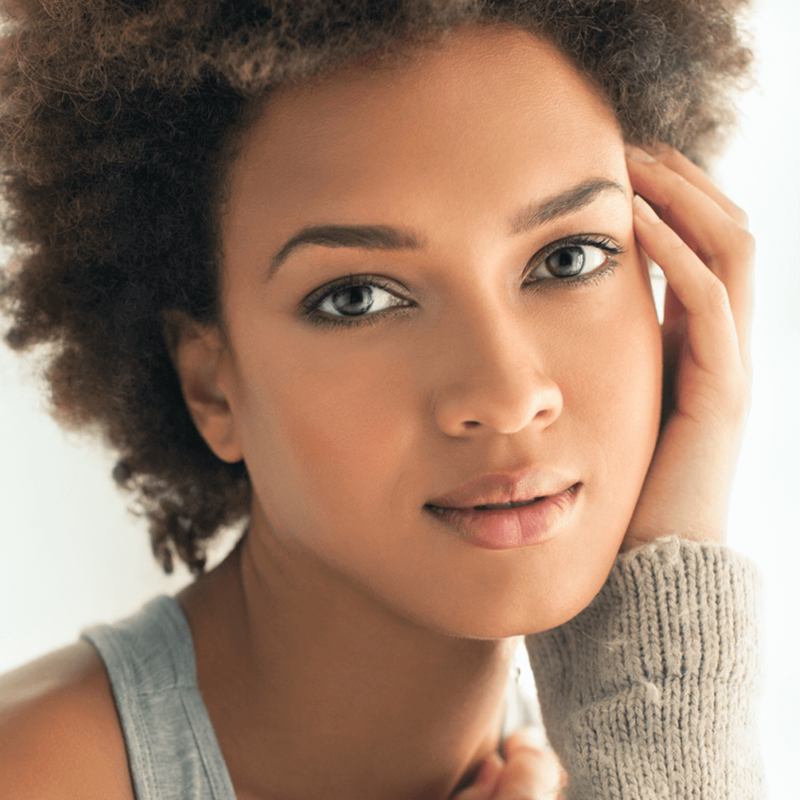 We provide surgical procedures that can create more pleasing facial features and address signs of aging. Safe, FDA-approved injectables that can relax wrinkles and restore youthful volume back into the face. There are a variety of body contouring, lifting, and fat reduction treatments that allow for a youthful figure. Enhancement and body contouring surgeries that focus on problem areas that are specific to men. Complex surgeries that can help in the transition process from male to female and female to male. Dr. Fara Movagharnia is focused on providing you with the most natural-looking results that are stunning yet tailored for your everyday lifestyle. We can offer before-and-after photos during your consultation so you can envision your potential results, and also discuss your goals and concerns for your own treatment. We want your expectations to be exceeded after you leave, with your aesthetic dreams finally a reality thanks to the time and dedication of our trusted plastic surgeon. Dr. Fara Movagharnia is a board-certified plastic surgeon who has been serving the Atlanta, GA area for over 20 years. He places a special emphasis on getting to know each of his patients personally, strives to treat every individual like family, and maintains the utmost respect and professionalism. He will walk along with you every step of your cosmetic journey and ensure your treatment plan is tailored to your exact goals and needs. 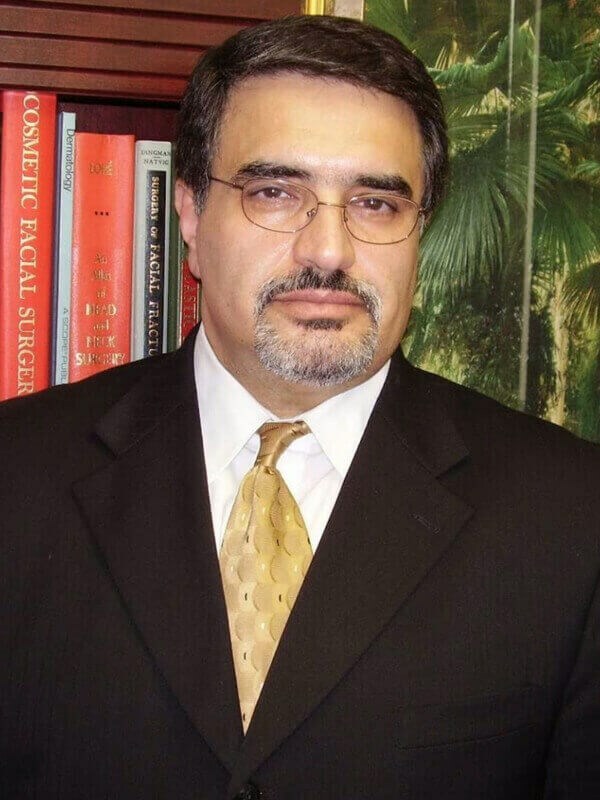 Dr. Movagharnia invites you to learn more about his impressive experience and expertise. Browse our patients’ testimonials and familiarize yourself with our treatment process. Read more about the exceptional services that we offer for the face, body, breast, and skin. Call our office today to find out more about our facility and our many procedures. View our vast portfolio of stunning patient transformations and before-and-after photos.